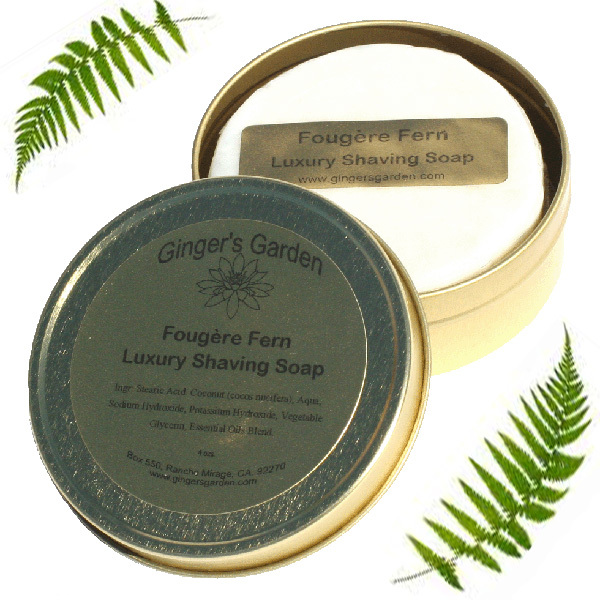 Fresh green notes of French Hay and Oakmoss Absolute evoke verdant foliage and partner with the warm vanilla tones of Tonka Bean, Amber and Patchouli to provide a rich, lush and timeless base for this enduring Winter Fougère. 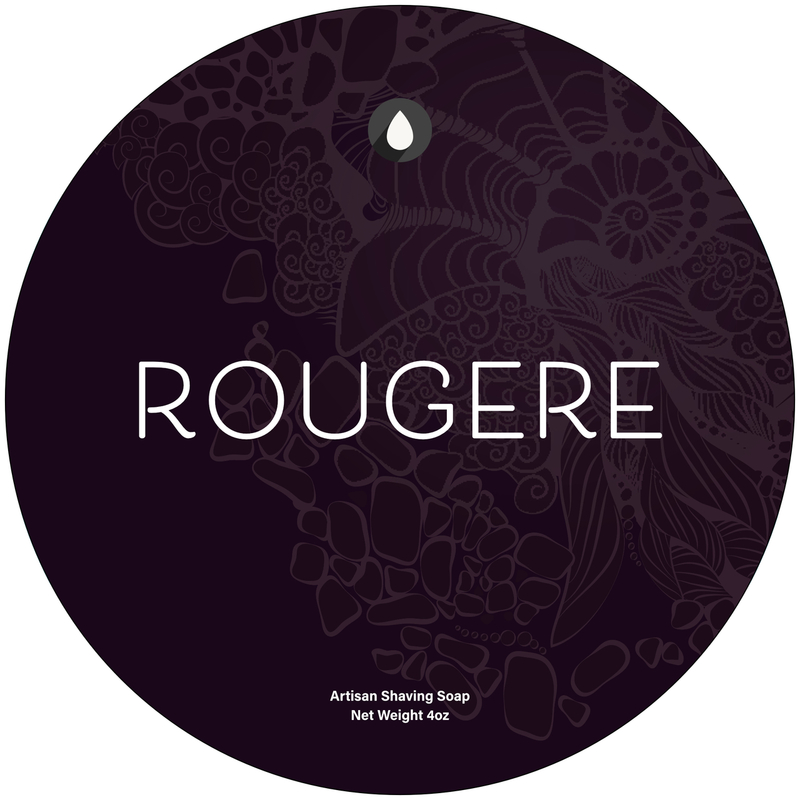 APR have used the finest available French Lavender and Geranium to provide a classical heart for the renowned Rose Bourbon from the Réunion islands to shine. 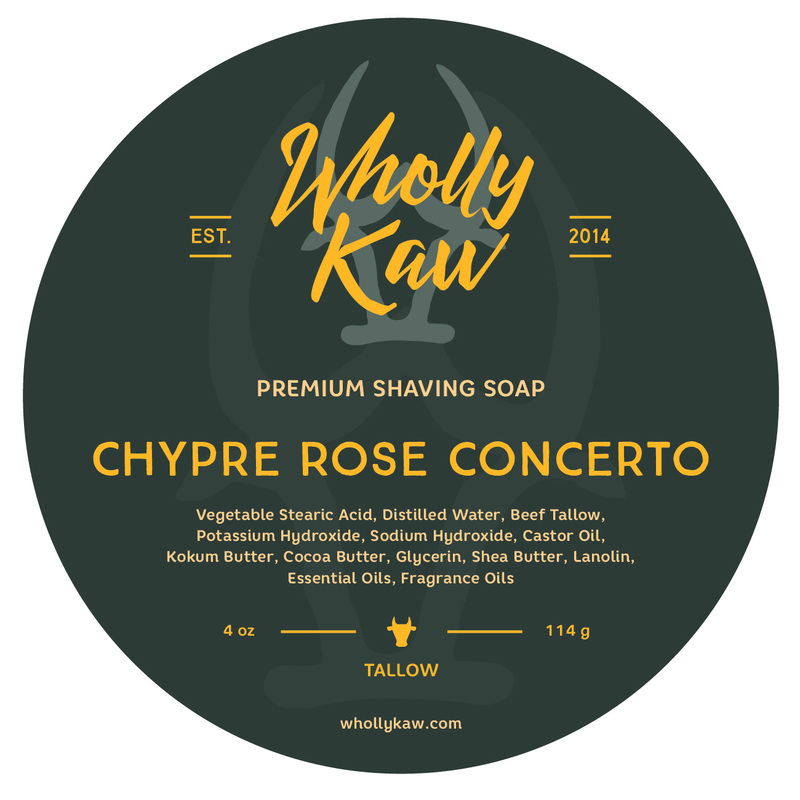 This is a masculine scent of refinement and appointment, the warm sweet smoky notes of the Rose Bourbon place superbly within the accords of this most famous of fragrance families to purposefully avoid an unsuitably floral or sweet fragrance. 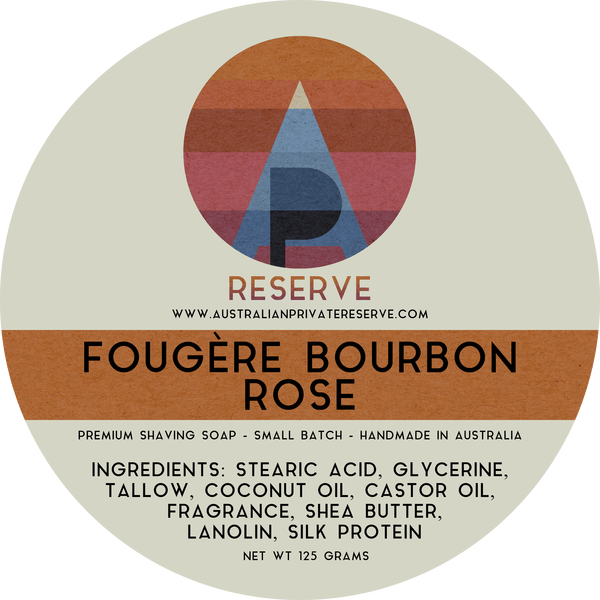 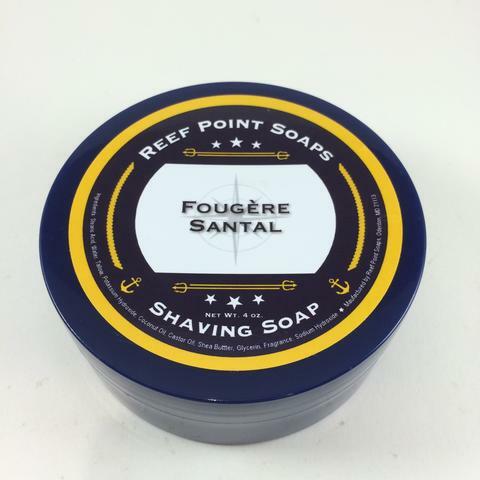 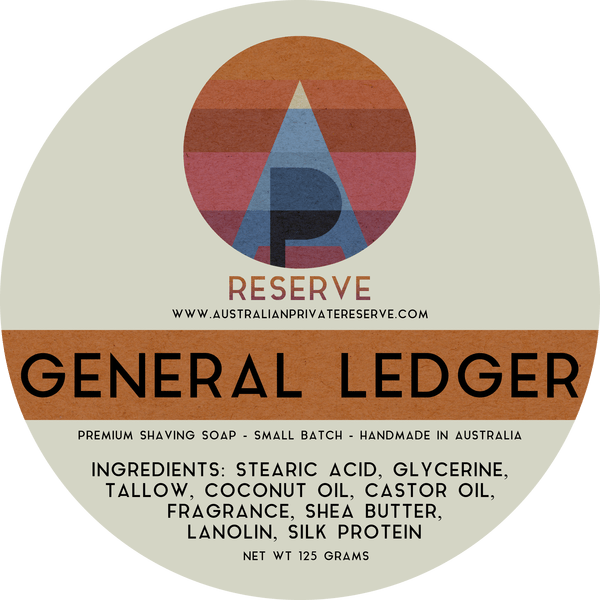 Unfortunately, there are no purchase links for Australian Private Reserve - Fougère Bourbon Rose - Soap. 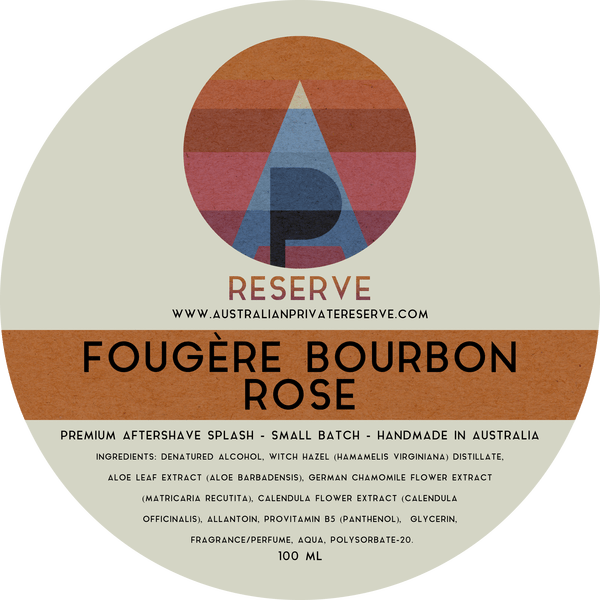 Unfortunately, there are no purchase links for Australian Private Reserve - Fougère Bourbon Rose - Aftershave. 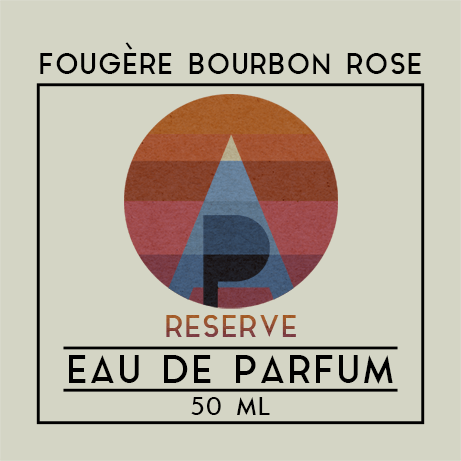 Unfortunately, there are no purchase links for Australian Private Reserve - Fougère Bourbon Rose - Eau de Parfum.